Nigeria’s economy is expected to post less than 2 percent growth this year. The growth is largely driven by the non-oil industry and service sectors, the World Bank said on Wednesday. Nigeria’s emergence from recession last year remains sluggish, and sectoral growth patterns are unstable. In the second quarter of 2018, the oil sector contracted by 4.0 percent, the bank said. The government of Africa’s most populous nation has raised almost $9 billion from the Eurobond market since 2017 to boost growth. Boosting other industries to reduce the Nigerian economy’s dependence on oil has been the aim of successive governments. 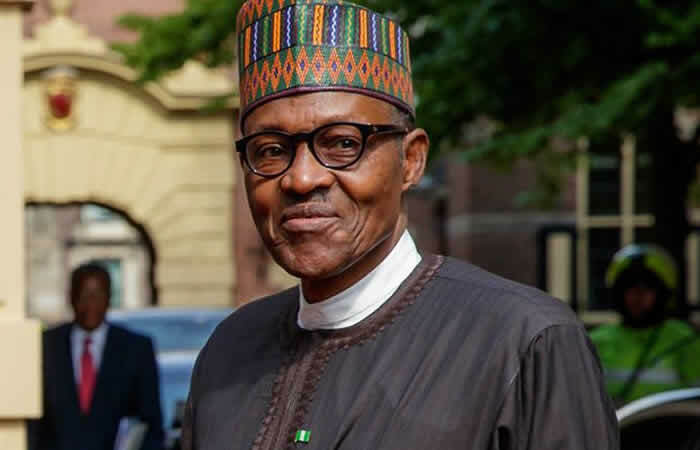 With crude oil prices fluctuating recently, President Muhammadu Buhari’s administration has repeatedly promised to diversify the economy by developing its non-oil sectors. In February 2018 the government appointed Olusegun Awolowo to head the Nigerian Export Promotion Council, which works to increase exports of other, non-oil products. The statistics bureau’s most recent data on Nigeria’s GDP estimates that from April to May 2018, agriculture contributed 22.86% to GDP, industry 23.18% and services 53.97%. The oil sector made up 8.55% of GDP and the non-oil sector 91.45%. The IMF had warned in April that not enough has been done to prevent future financial crises. Posted by Steven Addamah on November 29, 2018. Filed under News. You can follow any responses to this entry through the RSS 2.0. Both comments and pings are currently closed.